Spend the whole week with us. The weekly badge allows grounds admission and is valid Wednesday through Sunday. 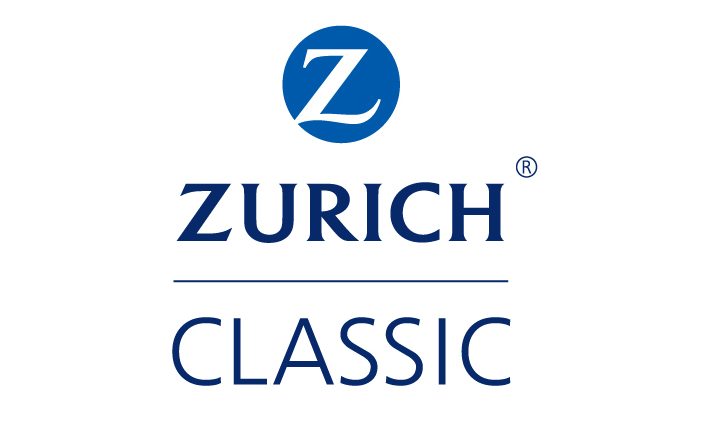 Copyright © 2019 Zurich Classic. All Rights Reserved. 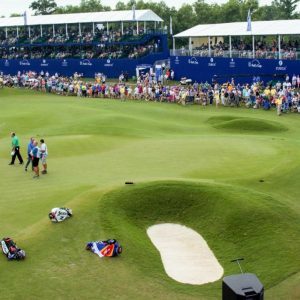 Site Design: Scott Ott Creative, Inc.